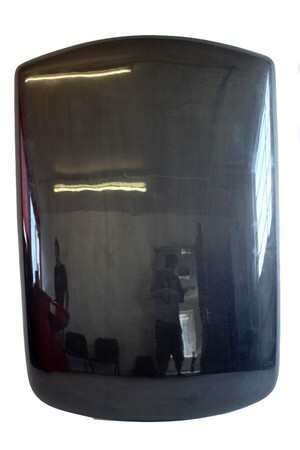 Carbon Fibre Roof Skin for the Classic Mini. Designed to be fitted in place of original metal roof. Ideal for removing weight from the upper half of the car and lowering the centre of gravity.